HBO, Showtime, Cinemax, and DISH Movie Pack free for 3 months with qualifying package. Add Hopper 3 DVR for only $15/month. Enjoy live and recorded TV in 4K Ultra HD. Get 190 popular channels including USA, CMT, Disney Channel, ESPN and E! Plus, get ESPN and local channels included at no extra cost.  Get 190+ of your favorite channels including USA, CMT, Disney Channel and ESPN. Enjoy 240+ channels of first-class TV entertainment including popular channels such as Disney XD, Bravo, A&E and Sundance. Get more than 290 of the best channels, including a whopping 17 movie channels! You'll never run out of shows, movies, sports and much more.